Brookhaven Value at its best! 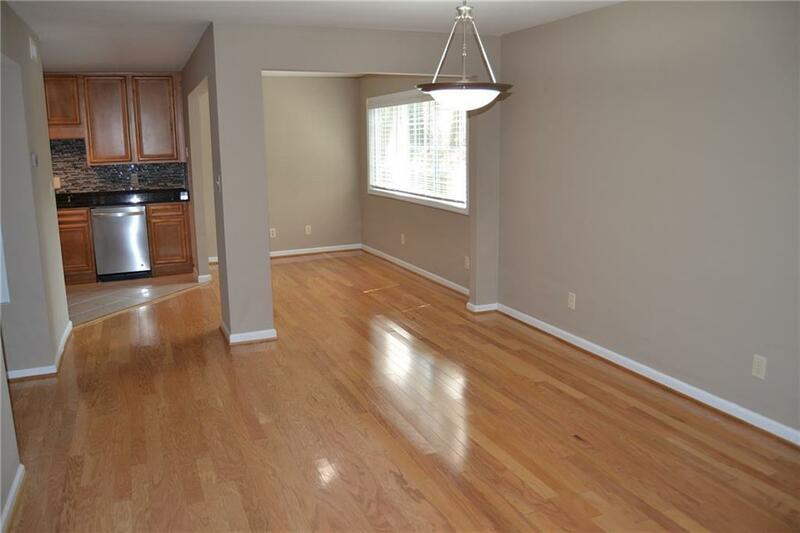 This townhome is polished and ready for YOU! 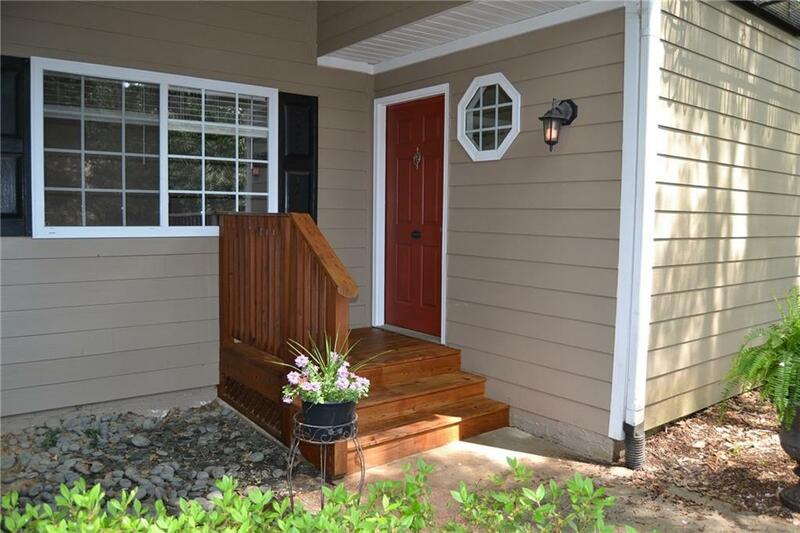 2 bedrooms, each with a full bath on the upper level and half bath on the main level. 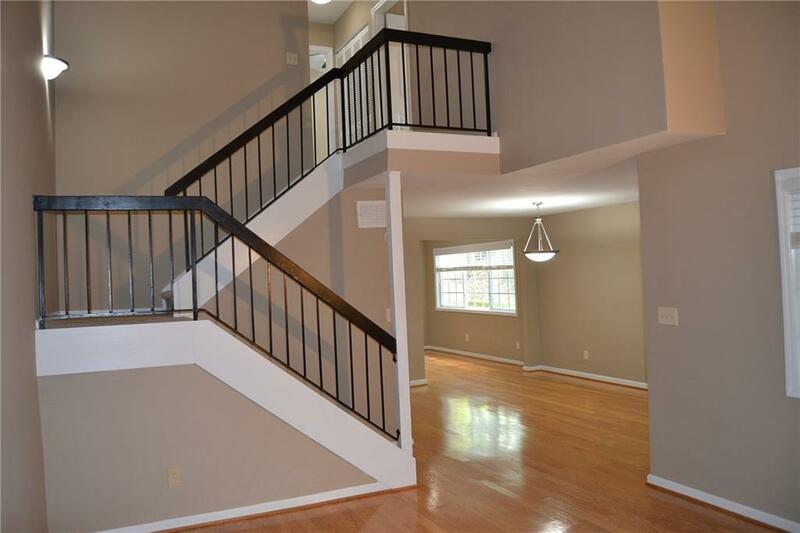 The living room soars two stories w/ open staircase. 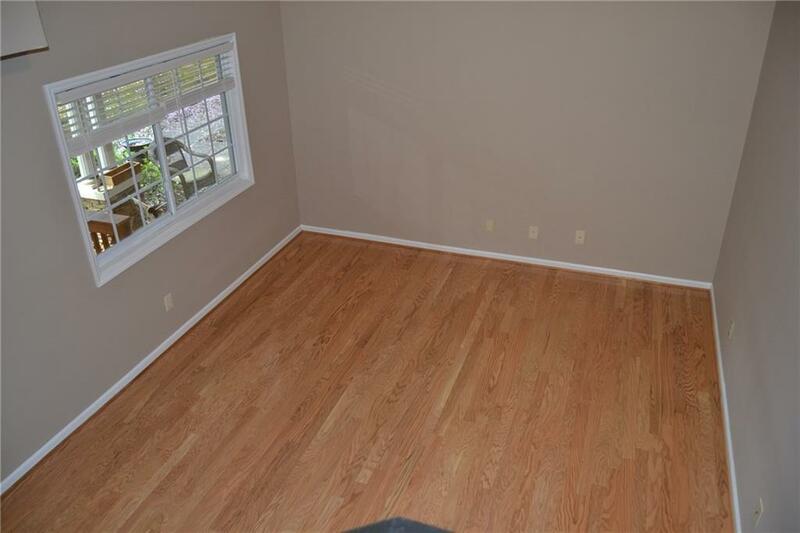 Enter this home to hardwood floors, dining room and an awesome sunroom/flex space perfect for home office/breakfast nook. Kitchen features granite counters with glass-tile backsplash. ALL NEW CARPET on upper level! ALL NEW APPLIANCES - Refrigerator, stove, microwave and dishwasher are brand new. Washer and Dryer remain. Overlooks park and steps to pool!